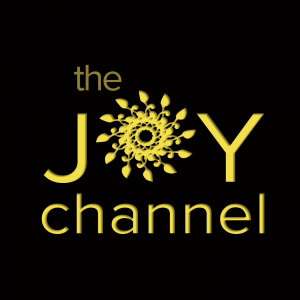 Welcome to the JOY channel. Tune in to the guided episodes below and activate a sense of JOY in a focused aspect of your life. 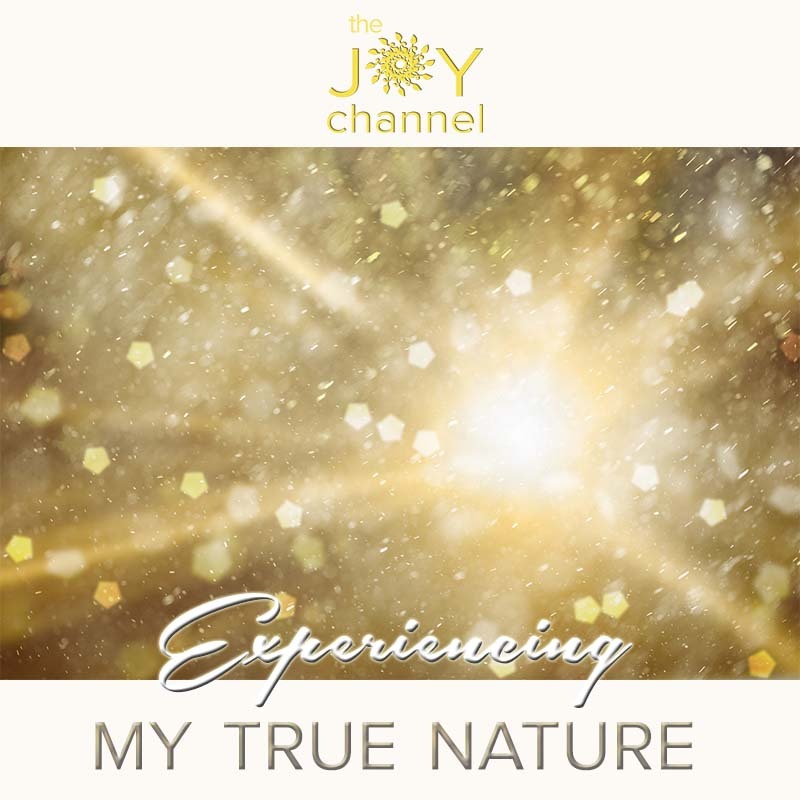 By shifting your vibration to JOY and bringing the JOY to your chosen subject through these guided broadcasts, you’ll instantly feel connected to who you really are AND activate the energy of the manifestation around your subject. When you can see it, hear it and feel it, you can manifest it. 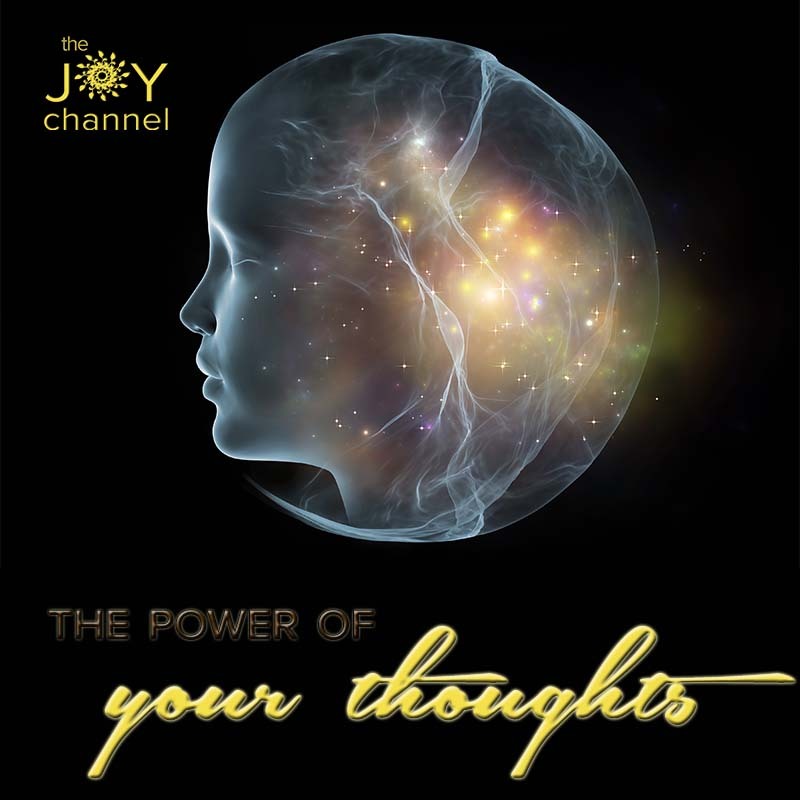 The JOY channel provides you with a focused way to feel the JOY and bliss instantly and to energetically act as a gateway for all manner of delicious manifestations in your life too. It’s all on offer. Get your juicy ON and select the episodes you are drawn to for an instant download on the JOY CHANNEL. In less than 15 mins/ episode the JOY channel uplifts you to feel better on any chosen topic that’s got you down. Your host Izabella Siodmak will guide your shift. Thank you for your shining light. And this wonderfilled JOY CHANNEL. Three episodes in & I’m so happy I’ve tuned in. Another “delicious” feature to add to my growing repertoire of “feel good” activities~ actually feel amazing activities! Each episode I can feel a growing expanding energy from within and I notice the “ripple” effect in the days to come. Each episode adds extra awareness, extra “flavour” to my own life’s experience ~ and I found myself drawing upon the energies & suggestions which have been perfectly timed for me. You are such a creative genius and I’m so Appreciative that I have the JOY channel to tune into (I’ve often said we need more JOY filled channels to listen too). You add extra depth to my life, you inspire the greatness in me to shine more, you uplift with your stunning images, words & photography (thanks Doug). And now I just love hearing your voice. Take the time through this guided journey to allow yourself to be guided into your own unique sensory and embodied experience of your true nature. Allow the intention of this to give birth to whatever that is for you in the moment. Explore the power of your thoughts, as you feel the immediate impact of your thoughts upon your state of being. Then, explore thoughts that activate the sacred seven states of love, joy, clarity, vitality, appreciation, freedom and empowerment and tune in deliberately to the natural you. 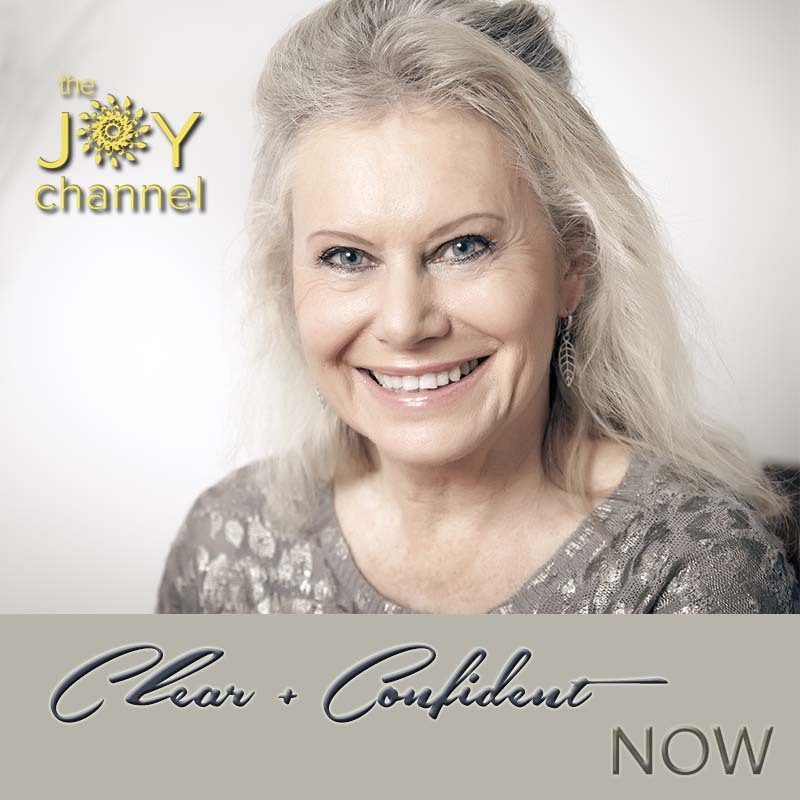 Step into a feeling of total clarity and sense of empowerment through this guided joy channel episode. Receive the words that atune you to this part of yourself. Step forward with a reconnected sense of what’s true for you and an unshakable, confident knowing as you do so. Taking these 14 minutes with yourself supports you into deep relaxation, lighter emotions and a clearer mind. 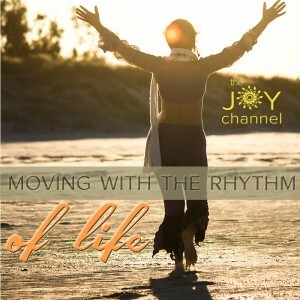 This joy channel episode atunes you to your body, so that your vitality can be re-ignited and replenished. It serves as an opportunity to listen more attentively to your body so that you can honour its wisdom and make healthy changes. If you’re feeling challenged in your business or you’re hesitant about stepping into a new one then you’ll enjoy igniting your career inspiration. 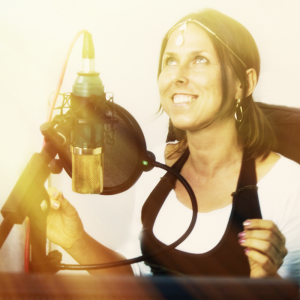 Listening to and receiving this audio allows you to align with a flow of energy that supports your business to grow. Now, it’s time to give back fully to yourself, as you are the source of your business success. 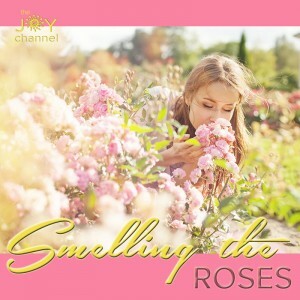 If you’re constantly putting off taking time out because you’re too busy, then you’re going to love this ‘Smelling the Roses’ guided audio journey. Relax and receive, without having to go anywhere or do anything. This journey will leave you feeling refreshed, revitalized and reconnected. This episode is perfect for tired and out-of-balanced bodies. Tap into your powerful flow where ease and effortlessness live and inspired action arises naturally. 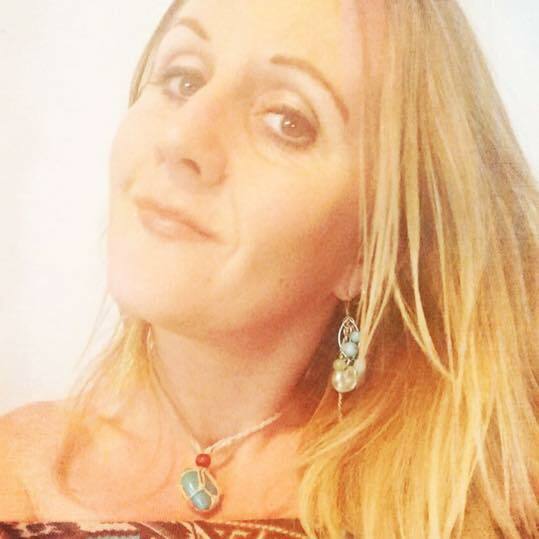 This guided shift is so relaxing, inspiring and gets your energy beautifully flowing. Accompanied by delicious background music it’s perfect for your deep connection that activates your love for yourself. Enjoy 9 minutes of body bliss. Set your dial on joy as you start your day. Better than leaving it to chance… you can take it where you really want it to go. When you make the inner shift your outer world flows with an equal uplift. Let these 7 minutes of alignment ripple out into your day. Money is a reflection of your energy. If you’re in debt you’re in vibrational deficit. So let yourself climb the vibrational ladder to a space and place that can embrace the full feeling of wellness and abundance. 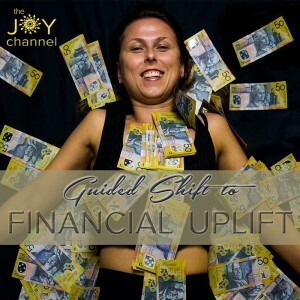 Experience a 6 minute guided shift to financial uplift in this episode.